“Polymer Journeys” is a new, just released, book from the publisher of “The Polymer Arts” magazine, Sage Bray. 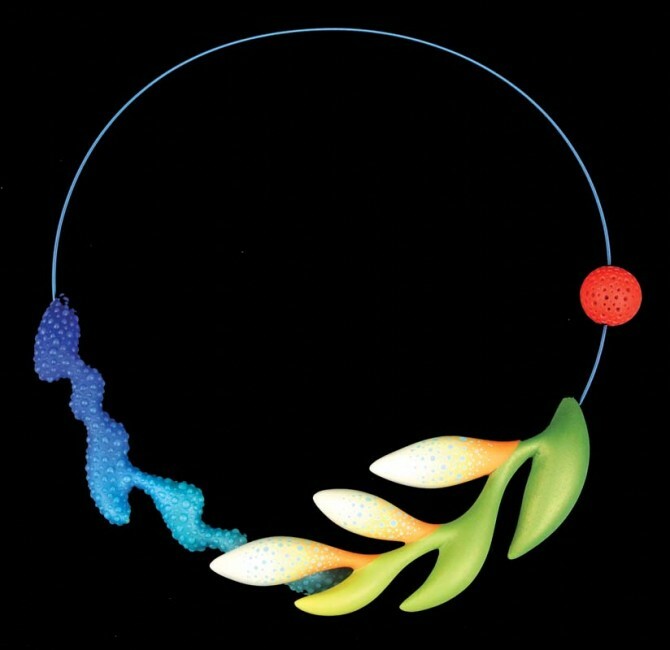 The 132 page journal, with a forward by Cynthia Tinapple, seeks to document the current state of polymer art, and the range of innovative work being done by artists around the world. The book features the work of over 100 international artists, thoughtfully curated by a select panel of representative artists working in the field. 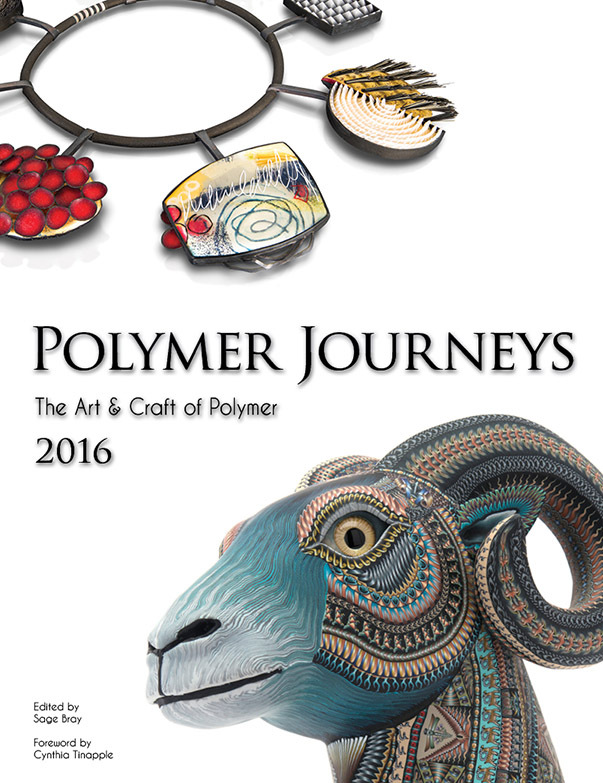 One chapter specifically acknowledges six artists as representing the “Best Polymer Art of 2014-2015”. Jeff was delighted, if surprised, to be acknowledged as one of the six for this special recognition. To learn more, or purchase your own volume visit.